Microsoft is taking another shot at giving users a friendly AI-driven bot conversation partner. On Monday, the company released Zo, a chatbot that users can converse with on Kik, the popular messaging platform. Zo is a follow-up to Tay, the tech giant’s first foray into friendly, English-speaking chatbots. It’s clear that the company has learned from its first attempt, when the friendly chatbot was turned into a font of white supremacist propaganda by malicious users. In contrast, Zo adamantly refuses to discuss political matters. Even a casual mention of U.S. President-elect Donald Trump’s conversation with the leader of Taiwan led the bot to say that it wasn’t interested in discussing politics. 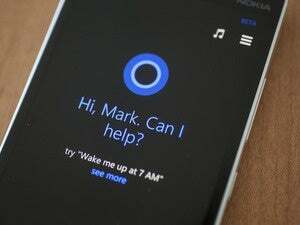 It’s a push by Microsoft to explore how people interact with bots, as the company pushes the idea of conversations with automated partners as the next computing platform. So that’s that, then. The bot offered a few other nonsensical responses to further questions about a variety of topics like news, as well. But at the same time, it felt like a lighthearted engagement. If Zo is the future of computing, it has a ways to go towards being a good conversation partner—or perhaps humans will just have to adjust to its strange sense of humor. There is potential for bots to have a major impact, however. 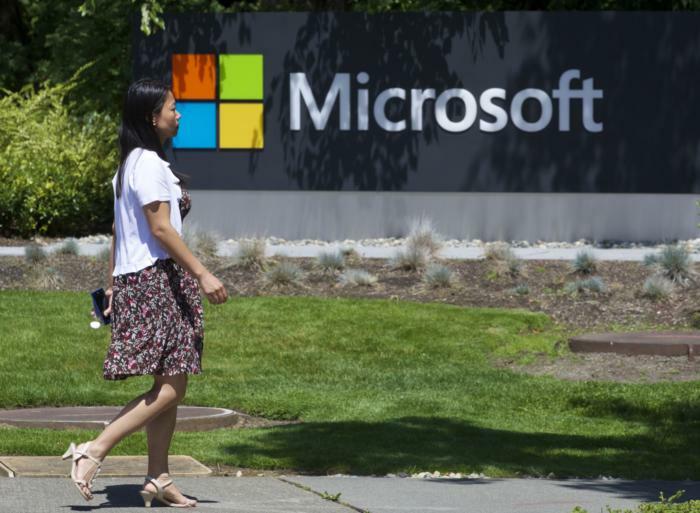 Microsoft’s Xiaoice chatbot, which is similar to Zo, has proven wildly popular in China. Microsoft isn’t the only company to throw its weight behind bots as the future of computing, either. Google, Apple, Amazon and other firms are each building their own general-purpose virtual assistants, and several other companies have released or previewed tools for building bots.